The Fenton Fire District’s current infrastructure is aging and needs to be modernized through rebuilding or redesign. Modern fire stations are considered Critical Infrastructure for their communities and should be able to withstand natural disasters and be outfitted with the current space and technologies required for disaster and emergency response in the modern age. The District’s current facilities do not meet these requirements. These proposed new structures will be designed to meet today’s needs for enhanced security, safety and protection from fire and natural disasters, ADA and code compliance and will incorporate evidence based designs to reduce the risk of cancer inherent in firefighting. An efficiently laid out engine house provides for a rapid response time to emergencies and better supports larger and more complicated equipment needs. 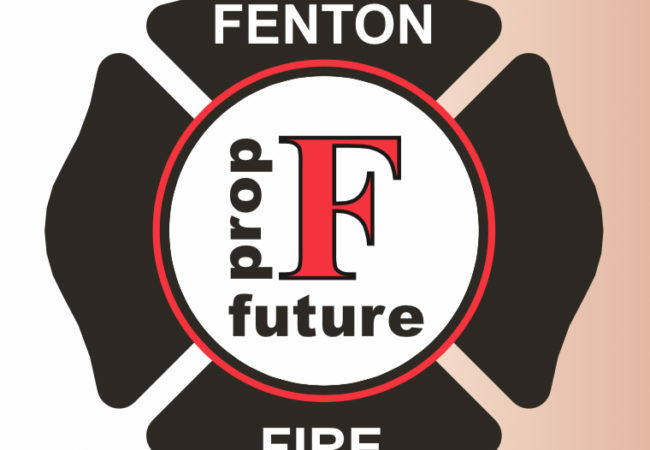 In order to be able to complete these much needed improvements, the Fenton Fire District will be placing a $25 million General Obligation Bond Issue on the November 6th 2018 ballot. The principal of this proposed bond will be paid back by asking the voters to approve a $0.185 tax levy. Please visit our “Municipal Bonds” page for more information on how a bond works. 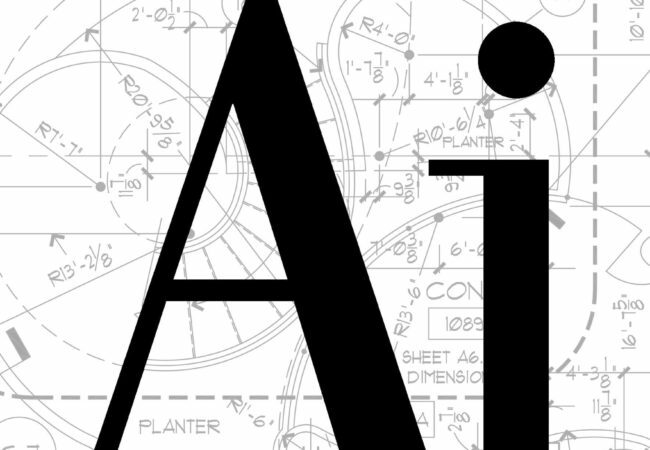 Build Headquarters Campus to include Administration, Engine House #2, Training Facility and new Maintenance Facility. Renovation of current Engine House #1. Please visit the “Calculate Your Cost” tab under Municipal Bonds to help figure your cost.